A rare still moment of a sea gull, during a Nelson Bay cruise. 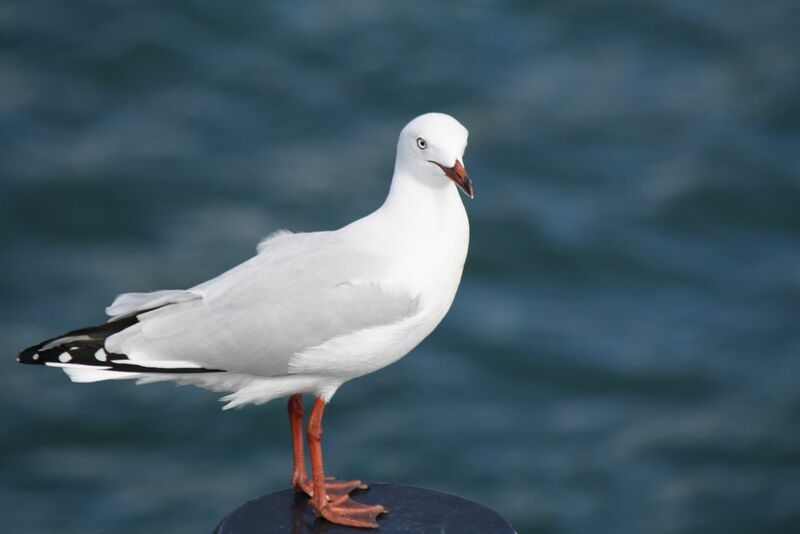 During a dolphin watch cruise at Nelson Bay, NSW, we were greeted by flocks of sea gulls, they were frolicking along the cruise boat, flying beside us, not going to high. In one rare moment when one of them was resting on one of the boat masts. Date Uploaded: Nov. 5, 2016, 11:54 a.m.